I know it?s the holiday season but I can?t help but think ahead because with this next project I get a lot of practicality. Do you remember the old study I designed for the kids five years ago when they were in elementary school" It was a fantastic space for many years but since I?ll soon have one kid in high school and one in junior high, the space needs to grow up just like they have. When we refinished the floors we removed all the old furniture and shelving and it?s sat vacant for a few months. 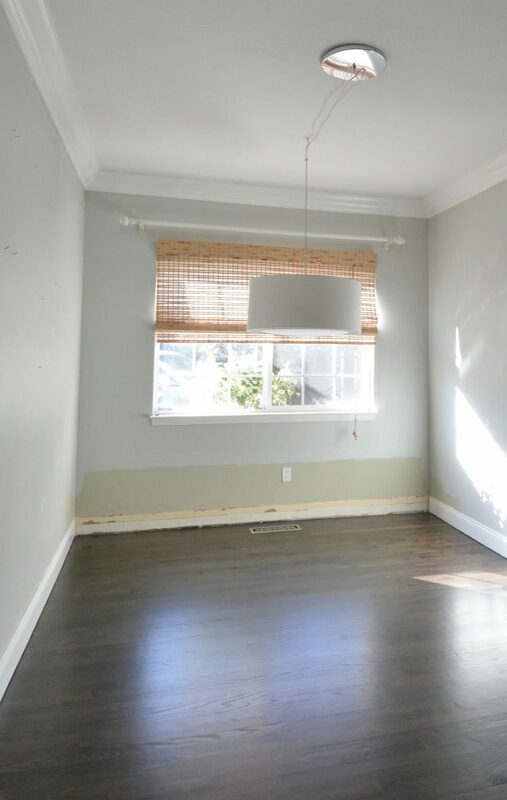 This space is the perfect spot to recreate a more sophisticated den for study. Because it?s small and narrow I envision breaking it up into two smaller zones with a desk under the window and a sitting area on the other end of the room (not shown). My first focus is that desk under the window with storage above and below and these window desks are great inspiration. In my personal home office, my desk is under a window and I find it helpful for my productivity, the light that streams in and the ability to glance outside and see what the birds are up to.